ALPSP blog: at the heart of scholarly publishing: Brand Building the Scholarly Author – So what’s in it for the Publisher? 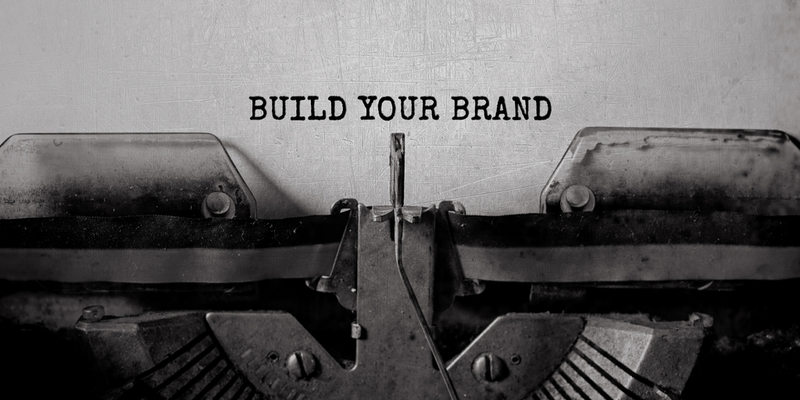 Brand Building the Scholarly Author – So what’s in it for the Publisher? 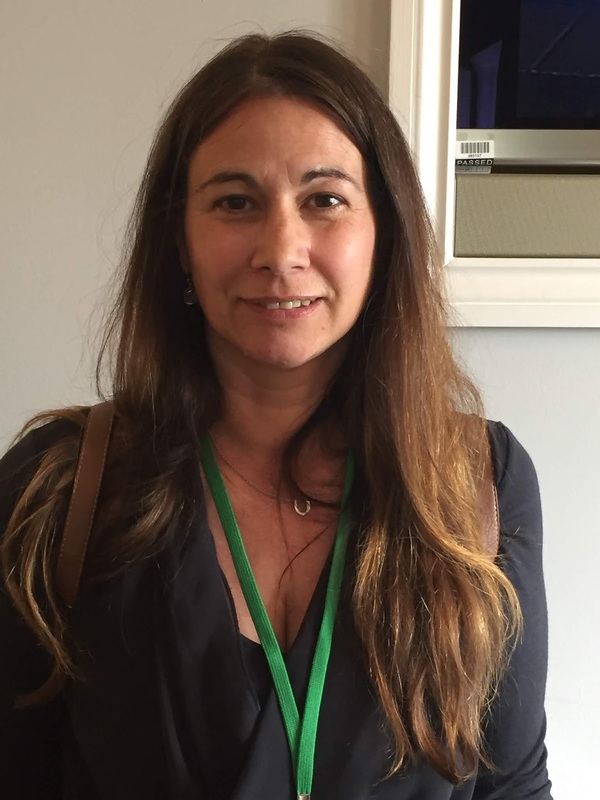 In this week’s guest post we hear from Jean Dawson, Product Manager at Charlesworth Author Services and member of ALPSP’s Professional Development Committee behind ALPSP programme of webinars. It has never been more topical to develop academic authorship as a ‘brand’; this has been particularly emphasised by educational institutions that now often provide training sessions for their Early Career Researchers (ECRs, including PhD and Master’s students). These courses enable ECRs to understand how to build their online presence and the importance of starting to think of themselves as a ‘brand’ very early in their careers. Professor Stephen Hawking, for example, was not only an academic he was a ‘brand’, as are the TV personalities Dr Alice Roberts and Dr Brian Cox. Although it is clear that not every academic can reach the same pinnacle of ‘brand’ as Professor Stephen Hawking, they can nevertheless be taught how best to present both themselves and their research to the online community effectively. I have attended sessions at universities where ECRs have been tutored on how to write and present their LinkedIn profiles as a part of their extended curriculum vitae, create online social profiles, were reminded that prospective employers can search for you on Facebook, were given guidelines on how much of their research to reveal online (and where, as ‘online’ is a big place) and on which online communities to associate with. All vital life tools to assist in publicising your research at an early stage, job searches, promotions, and publishing contracts. Advancements in technology platforms provide tools that directly assist academics to build their online profiles, understanding where their work is being read and cited, as well as how to build an ‘audience’ for their work. These platforms also encourage authors to be proactive in their research dissemination, rather than just passively waiting for citations. They shout ‘Get out there and sell yourself!’ As Charlie Rapple (co-founder of Kudos) will be pointing out in her presentation in ‘Brand Building the Scholarly Author’ ALPSP webinar, given an annual research investment of over £1 trillion by funders, and with over 2 million outputs published, it’s simply staggering to note that up to 50% of these outputs will never be discovered. No-one reads them, let along cites them. Funding bodies have woken up to this huge issue and are looking to see activities that drive engagement with research. This puts the ball squarely back into the academics’ court. So what is the knock-on effect for academic publishers? To paraphrase Cathy Holland (Business Development Manager, Digital Science), the second speaker on the ‘Brand Building the Scholarly Author’ webinar, “Social media has a huge impact on the way information is communicated today… No longer can the publisher or author passively just sit back and let content collect citations.” In the same way as authors now need to become active, publishers also need to be actively engaging online with scholarly research communities. Engaging is not enough and publishers must also now measure their social media efforts to successfully access their reach and effectiveness. As we have seen with the new social-media tool kits for authors to emerge, technology platforms provide Publishers with key measurement and online engagement tools. Jean Dawson is the Product Manager at Charlesworth Author Services. Jean has over 25 years’ experience in senior management roles in publishing across the industry from academic publishing, start-ups, to publishing service providers. Commencing her career at Oxford University Press, she moved to form part of the Ingram UK Business start-up team. Prior to joining The Charlesworth Group, Jean worked as a consultant providing product development and marketing services to trade and academic publishers. Jean is also an active participant in cross industry membership groups.